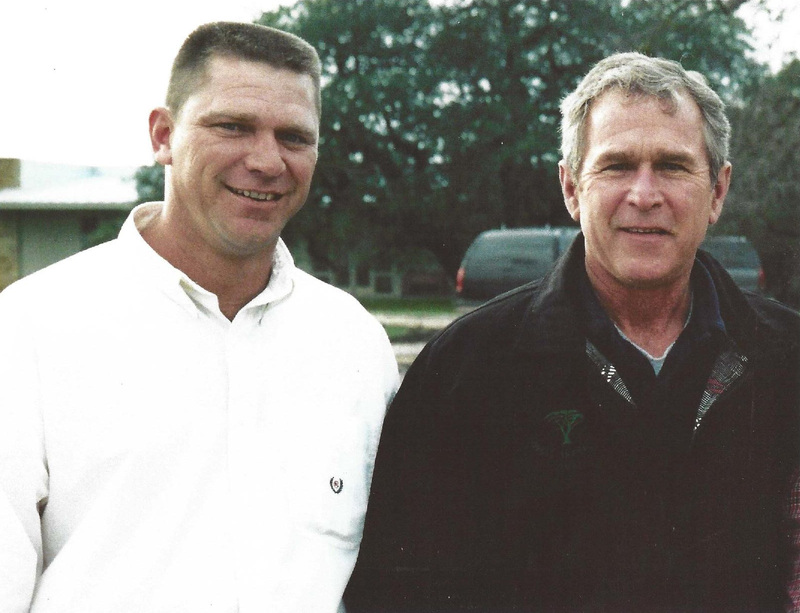 Since 1851, five buildings have served as the permanent meeting places of Waco 92. From 1851 to 1857, we met in the Walker & Toole store very near where the Suspension Bridge was eventually built. From 1857 to 1875, we met in the Downs Building on the Square. It burned in 1875 and a new Downs Building/Masonic Temple was built in its place. We met in that until it also burned in 1909. We built a Temple at 8th and Washington and met there from 1912 to 1969(from 1909 to 1912, we met in the first Waco Grand Lodge which you can read about here). The 8th and Washington Temple is still there but since 1969, Quebe Temple on Cobbs Drive has been our home. Until now, we have had images of all of our buildings except for one. 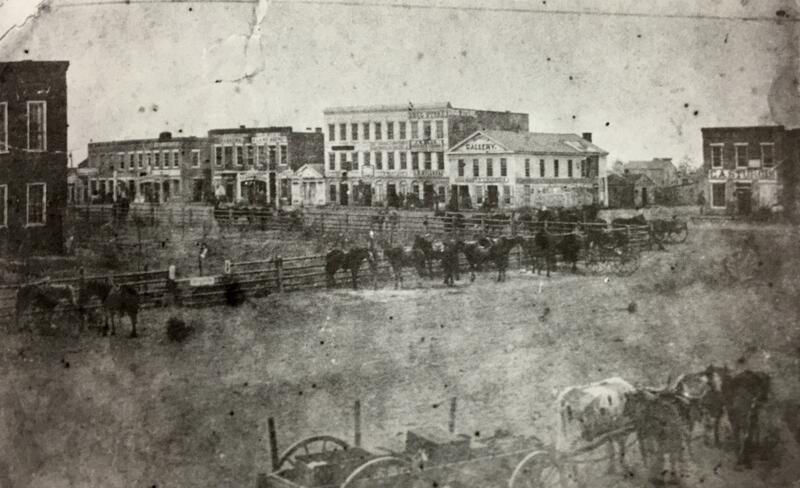 The Downs Building where we met from 1857 to 1875 was a social, cultural, and an economic hub of Waco. One of Waco’s early newspapers was printed there and various lawyers and businessmen officed there. It was the first three-story building in Waco and the third floor was reserved especially for us. Thanks to Past Master Roger Conger and other Waco historian, we have known details about this building but did not have an image. We do now. It was located in a library at the University of North in Dallas and is below. It was taken in 1860 right before the onset of the Civil War. Read more about our meeting places since 1851 and see a collection of images of them by clicking here.